Metalsmiths produce heavy armor and shields, servicing captains, guardians and champions primarily. It’s an expensive craft to raise, as it relies on ores from prospecting in order to level up. The scholar is a fascinating profession that takes scraps of ancient lore and uses them to create scrolls that enhance a wide variety of abilities, dyes and salves to restore morale and power. They also produce a great number of items that support the hunter class, such as traps. The Elves of Middle-Earth are the most ancient race in the land, having been created long before the others were sired. They do not die, unless they are felled in battle. They don’t sleep either, instead entering a dream-like trance to rest themselves. There are seven playable classes in Lord of the Rings Online, and all of them are a completely different experience to play. There are no cookie cutter classes in this game, but there are also no really strongly defined roles. Captains are strong leaders, capable of pushing the power of their fellowship to new heights while keeping everyone together. Paired with a minstrel, they can create groups that are almost unstoppable. Guardians are strong warriors that favor the sword and shield. They encourage their fellowship members to get behind them while they protect the party, drawing the attention of their enemies with a number of clever and powerful tactics. 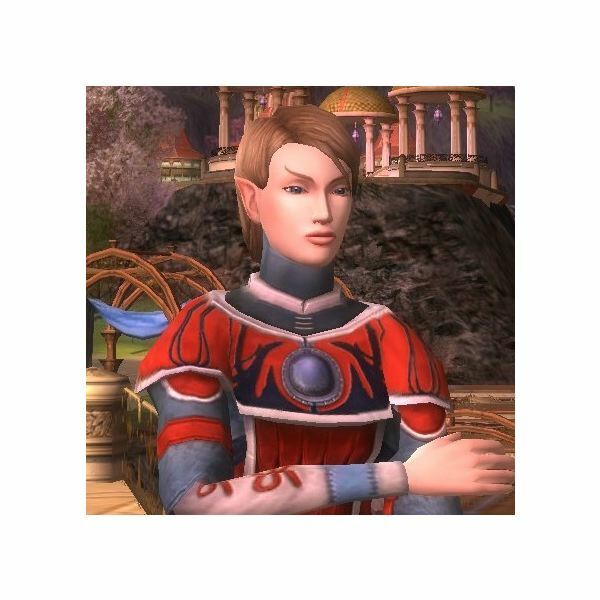 The Minstrel is the most potent support class in Lord of the Rings Online, and has surprisingly powerful solo capability as well. They use their songs and chants to raise the morale of their party, fully capable of raising the morale of all to full very quickly. LOTRO:MOM Collector’s, Complete and Digital Editions Announced for NA, the Former Two to Be Distributed by WBIE. Turbine also Mentions “Dual Height” Mapping. Turbine announces that 3 versions of MoM will be available in North America: two boxed, retail versions to be distributed by Warner Bros. Interactive Entertainment and a digital-only option. Links to Lord of the Rings Online (LOTRO:SOA) Information Including Guides, Crafting Data, Walkthoughs, and Maps. Turbine’s take on Middle-Earth is big, and so is the universe of online content that has sprung up around it. Here are the best places for LOTRO information. Turbine tries to make an offer you can’t refuse with a higher level cap, items that level with you, and the grand-daddy of all dungeons. LOTRO:SOA has always tried to give players things to do other than killing the forces of Sauron… put down your sword and grab a rod! Book 14 Expansion for LOTRO:SOA Main Story, Ring-Lore of Eregion, Changes to the Fellowship Locations, and Repeatable Quests.